On really busy days I love making use of my slow cooker. This hearty, no-fuss, zesty beef stew is the perfect busy day recipe. 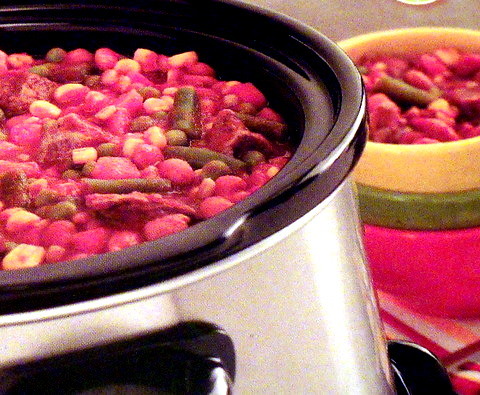 Combine all the ingredients in a 3-quart slow cooker. Cover and cook on Low for 3-1/2 to 4-1/2 hours or until the meat is tender.